Please be sure to put in notes the name of the student you are donating for. Thank you for your support! Please join us in helping raise funds for playground equipment, technology, field trips and other fun and educational activities for Creekside students and teachers. 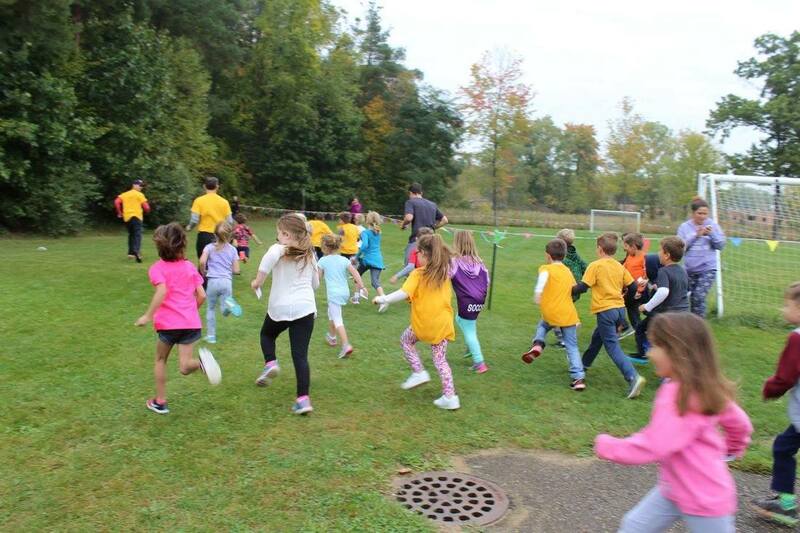 Family and friends can sponsor your students to run as many laps on the school grounds as they can during their grade’s timeslot with you there to cheer them on! ​This is our main fundraiser of the year and our hope is each student can raise $60, though every dollar counts. Each dollar will go a long way in contributing to school programs and your children’s classrooms while continuing to support Creekside as a premiere school. If we meet our school fundraising goal ($12,000), Mr. Pumford will be spending the night of October 12th sleeping on the Roof of Creekside! In addition, we will be drawing five names of students who participate by getting donations to join him in dinner/tailgate before the home football game that evening against Canton. The PTO is also in need of volunteers to be a part of this great event. We need help with set-up/tear-down, clean-up, water stations and lap markers. Please contact us via email at creeksideelementarypto@gmail.com or fill out the volunteer tab on the website. 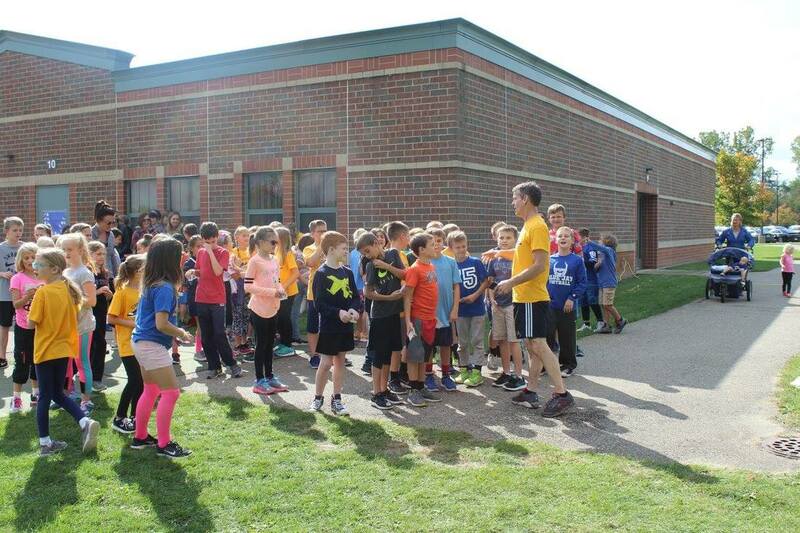 All family and friends are welcome at Creekside to Run with and Cheer on your student!